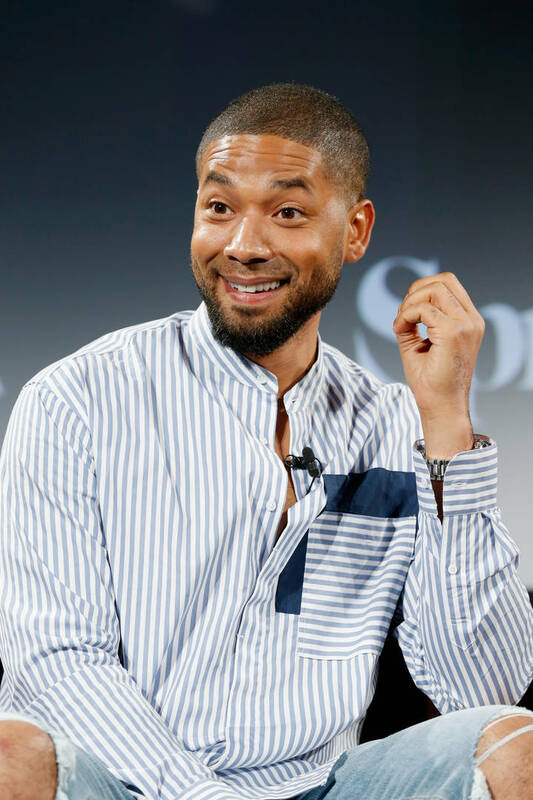 Jussie Smollett recently pleaded not guilty to the 16 felony counts of disorderly conduct surrounding the allegedly staged racial and homophobic attack against himself. While more court dates are set to take place for the former Empire actor, a black activist group, Project 21 has requested that the NAACP (The National Association for the Advancement of Colored People) withdraw Jussie’s Image Award nomination for “Outstanding Supporting Actor in a Drama Series." “Everyone has a reason to be disappointed with Jussie Smollett right now, and these accumulated reasons justify the NAACP taking swift and appropriate action to remove him from consideration for its Image Award,” Project 21 Co-Chairman Council Nedd II said in an official statement. The 50th NAACP Image Awards are set to take place on March 30th, the organization has yet to respond to the request.